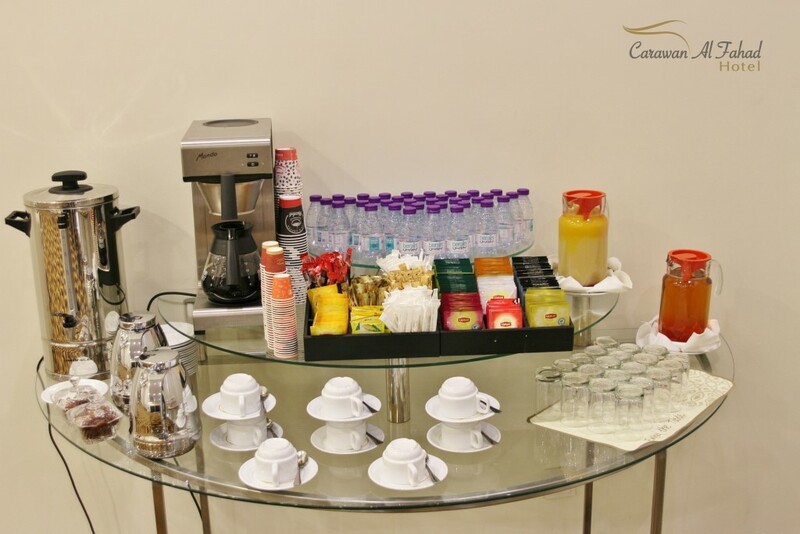 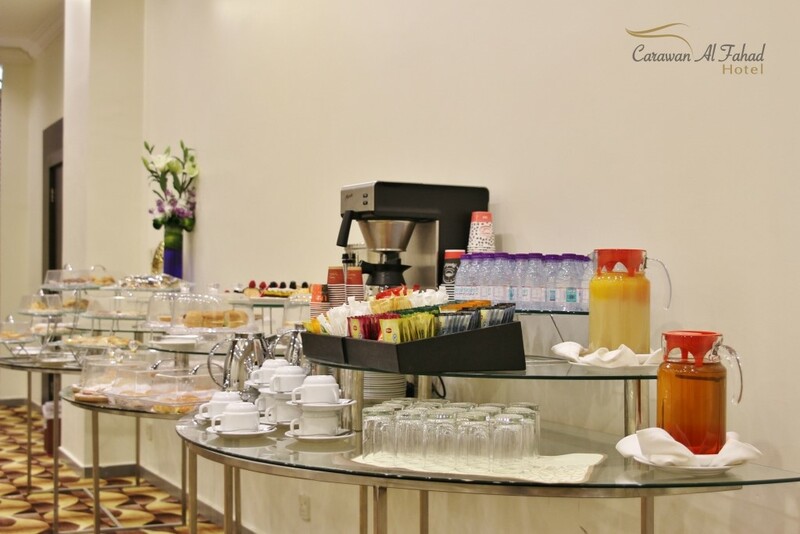 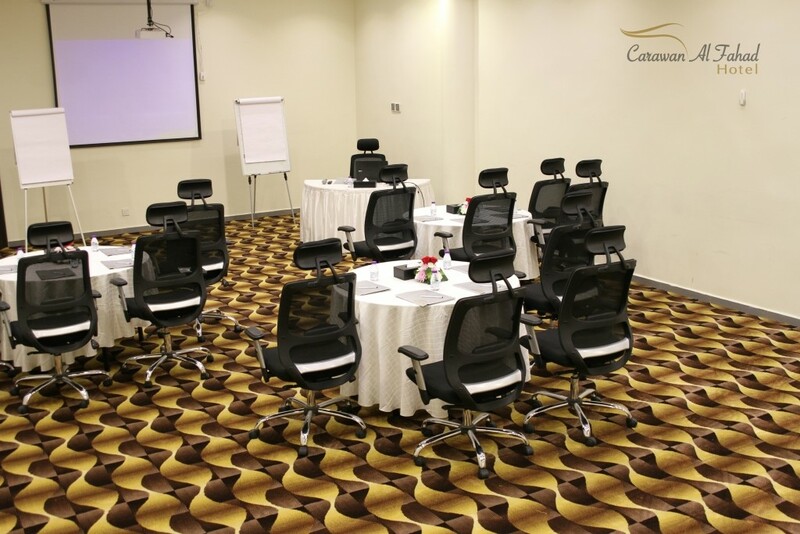 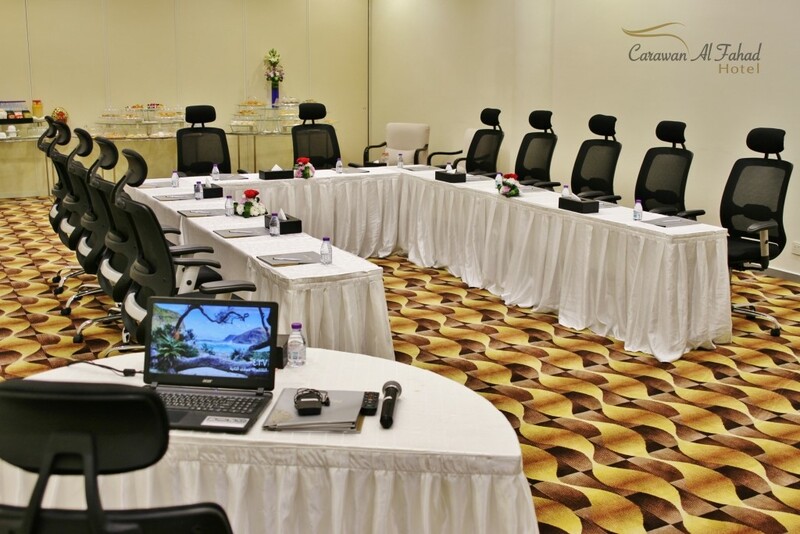 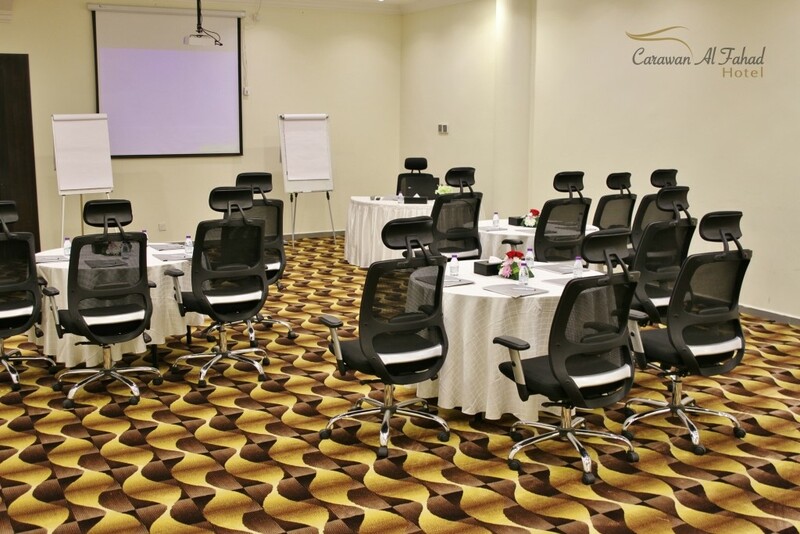 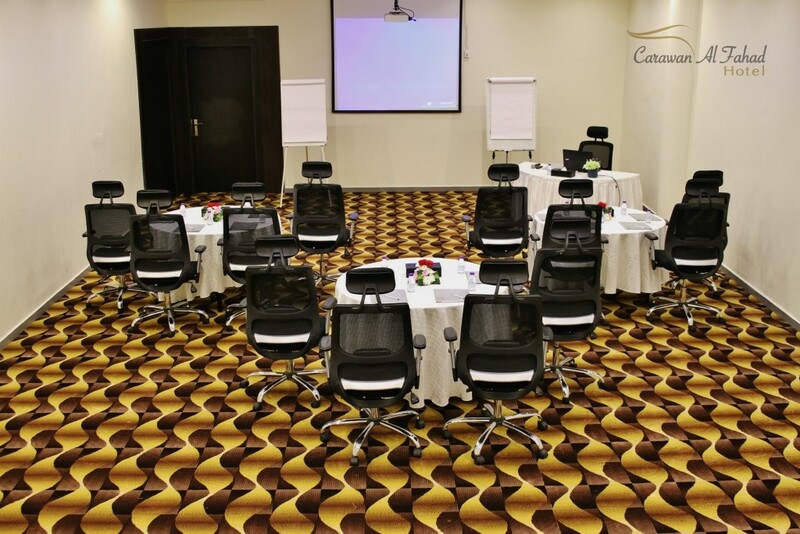 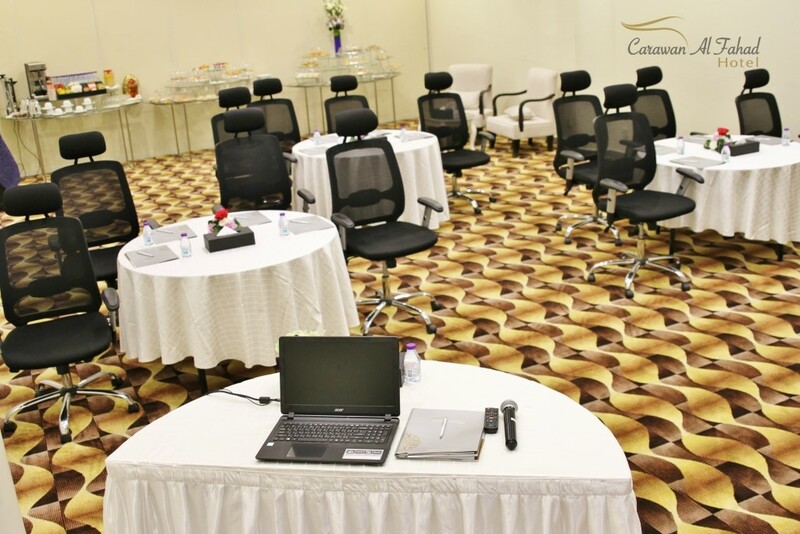 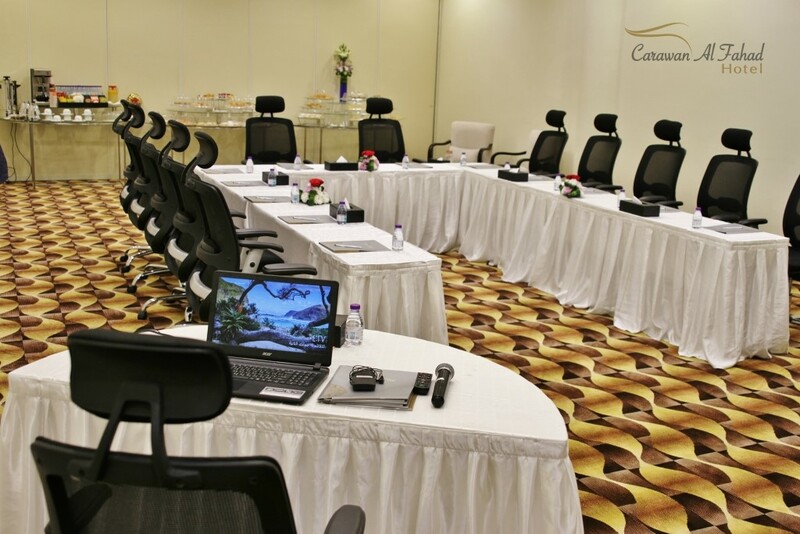 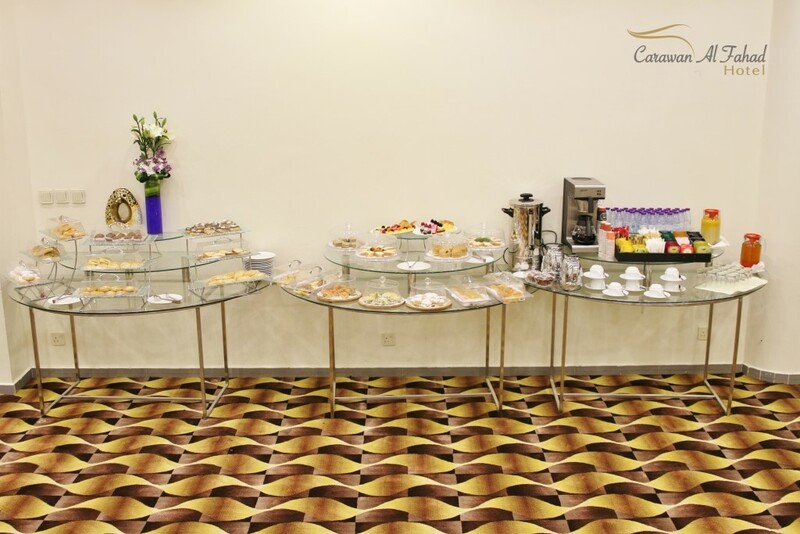 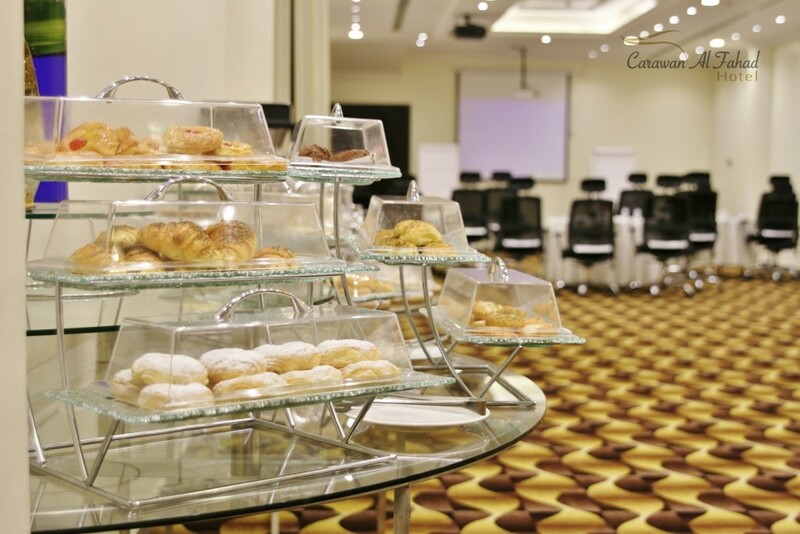 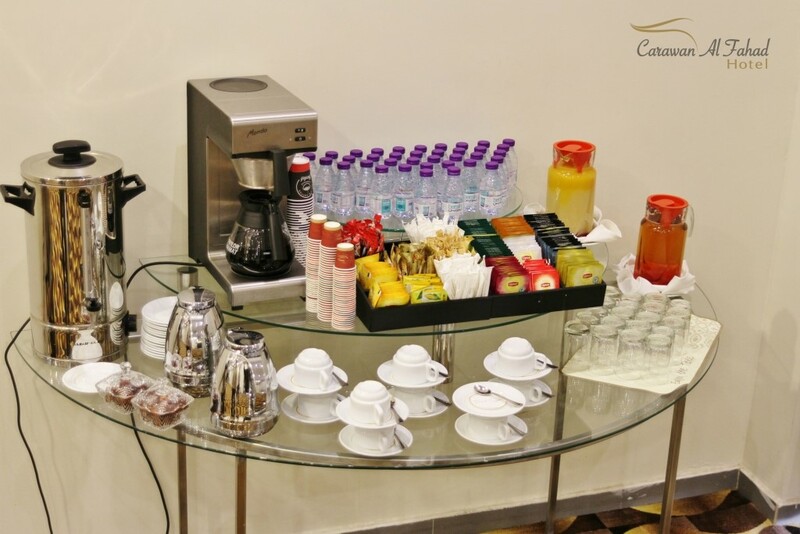 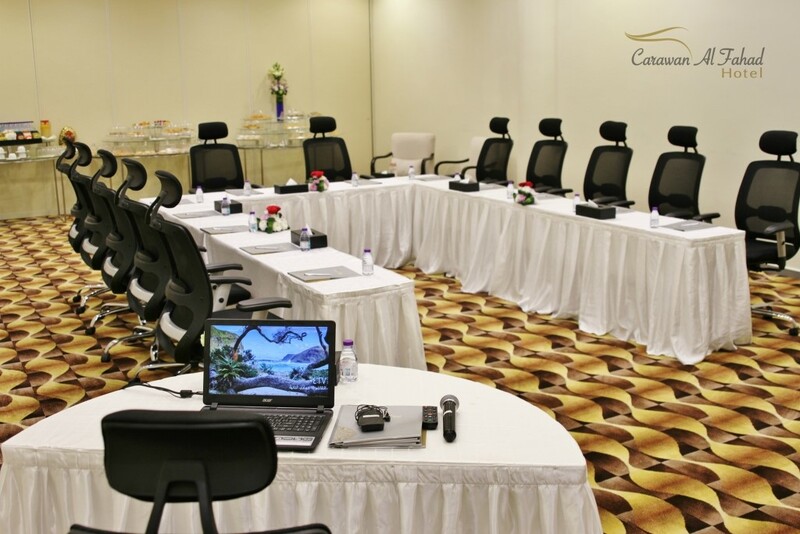 Carawan Hotel specialized in arranging conferences and meeting and has the perfect venue for corporate gatherings and celebrations, cutting edge technology, world-class audio visual equipments and attentive staff. 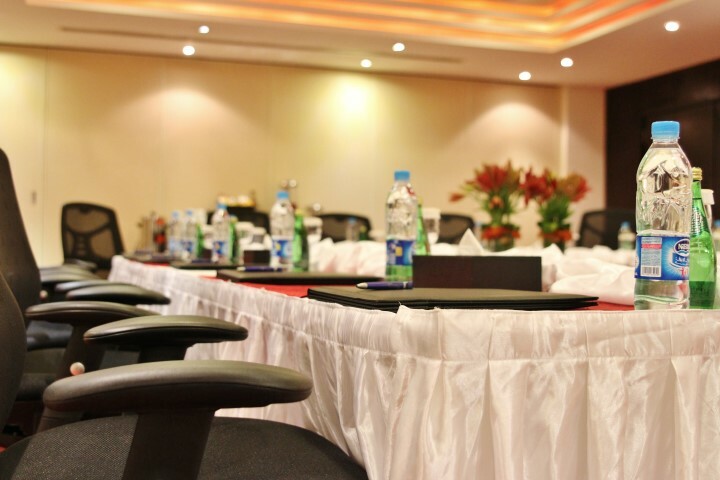 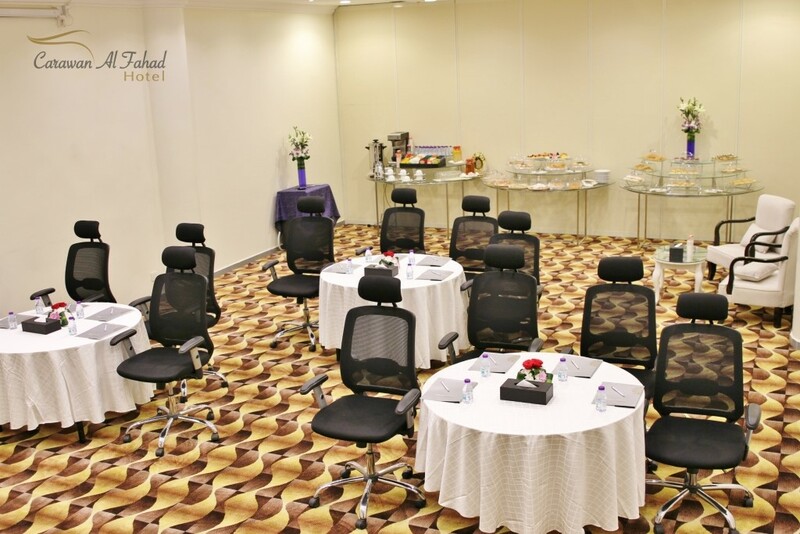 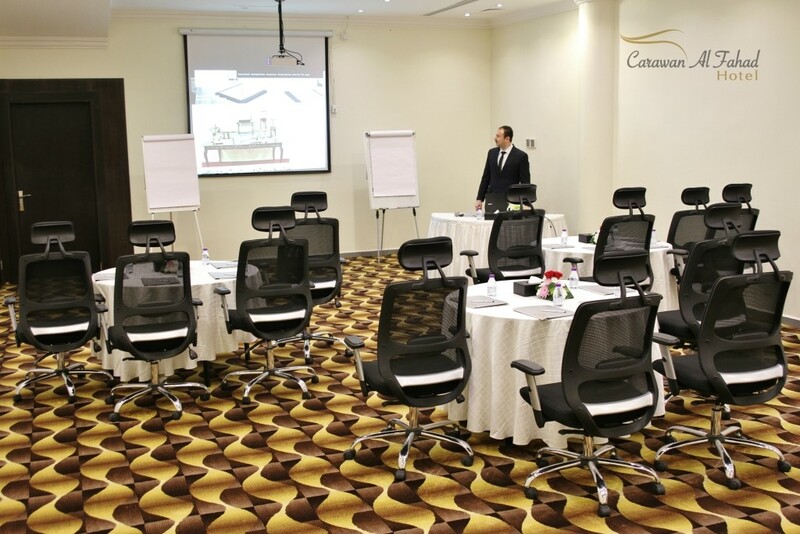 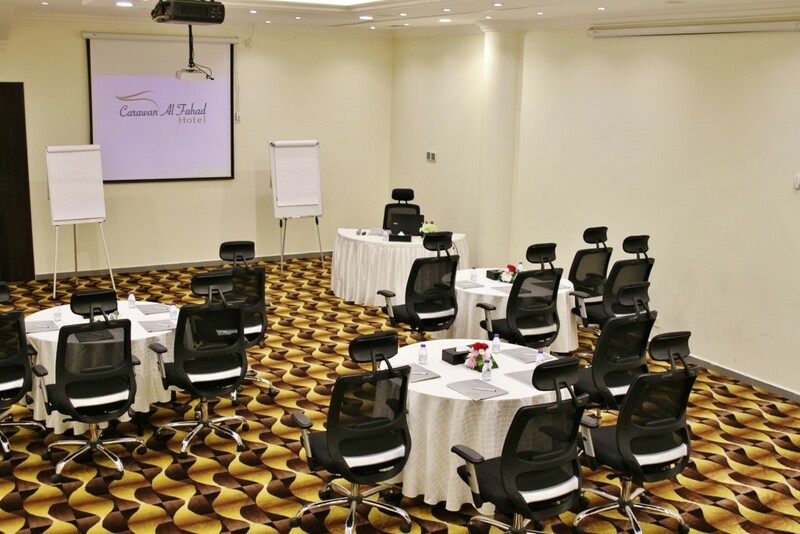 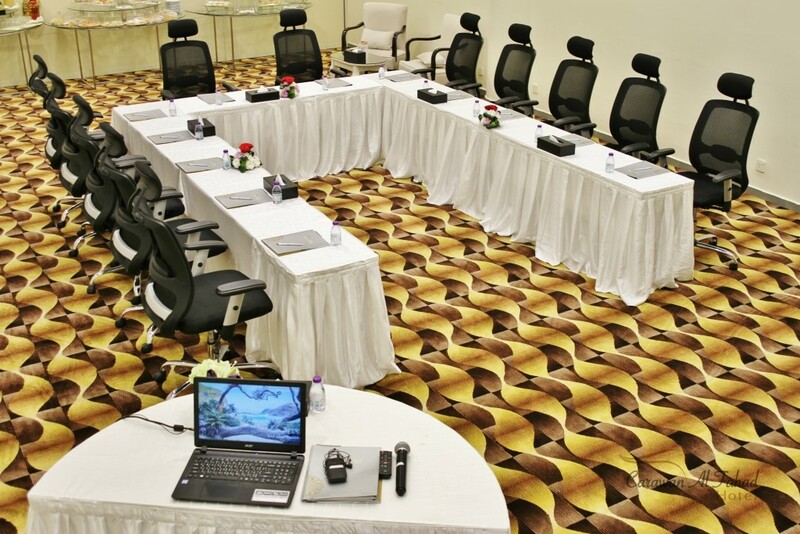 Featuring 8 elegant meeting rooms and each room can accommodate up to 30 delegates in all kind of shapes and it could cater for small to medium size conferences and events up to 90 people by simply removing the partitions. 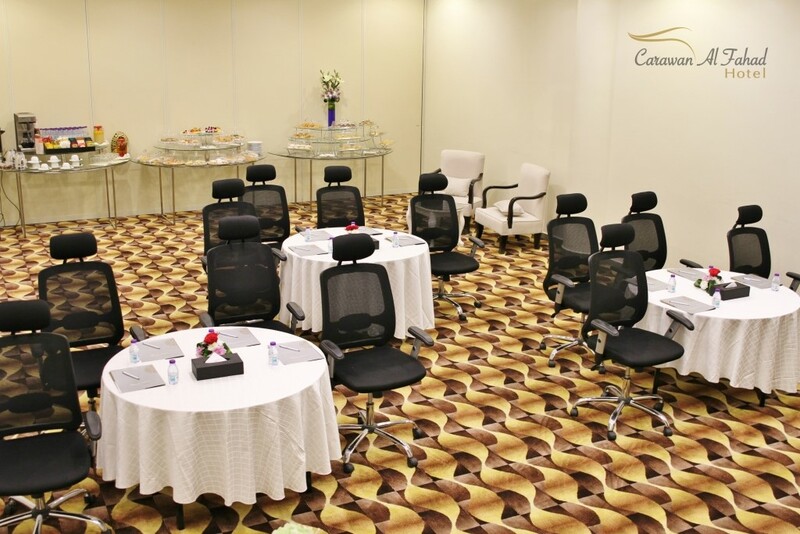 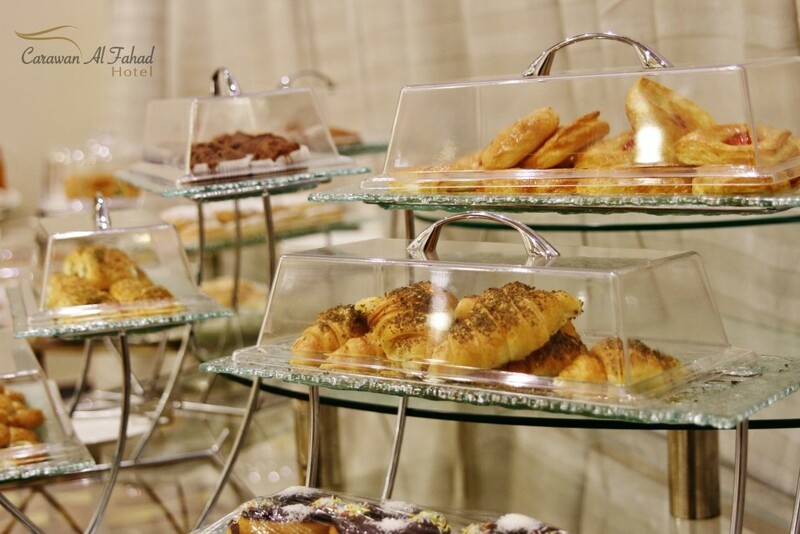 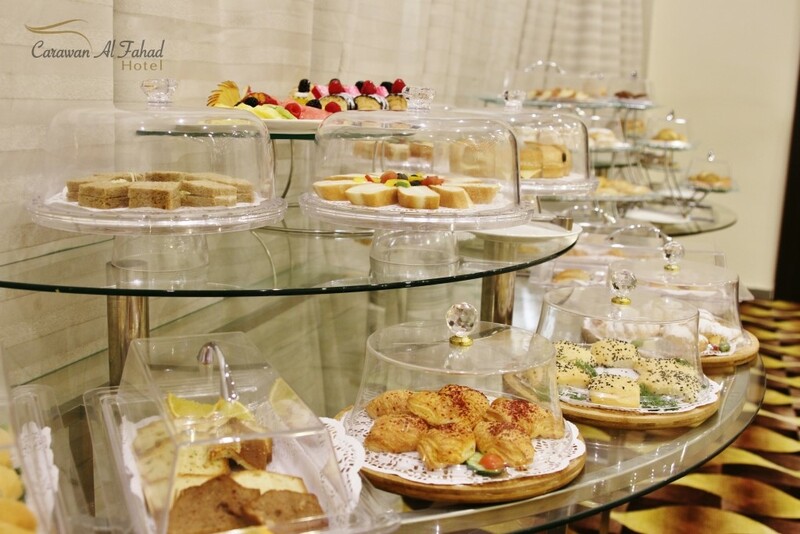 Be it a closed-door board meeting, training work-shop, seminar, product launch, cocktail party or gala dinner, our aim is to make every event memorable by taking into account the finest details.